A tax-free weekend is closer to becoming a reality in Massachusetts this August. Massachusetts sales tax isn’t among the highest in the country, but it’s also not the lowest. At a 6.25 percent, it’s somewhere in the middle — but still, wouldn’t it be nice to have a tax free weekend? Well, a 2018 Massachusetts sales tax holiday is a step closer to reality. State legislature supports the idea of a tax-free weekend in August, but there’s still some steps that have to be taken before it’s official. Here’s what you need to know about the potential for a 2018 Massachusetts sales tax holiday. 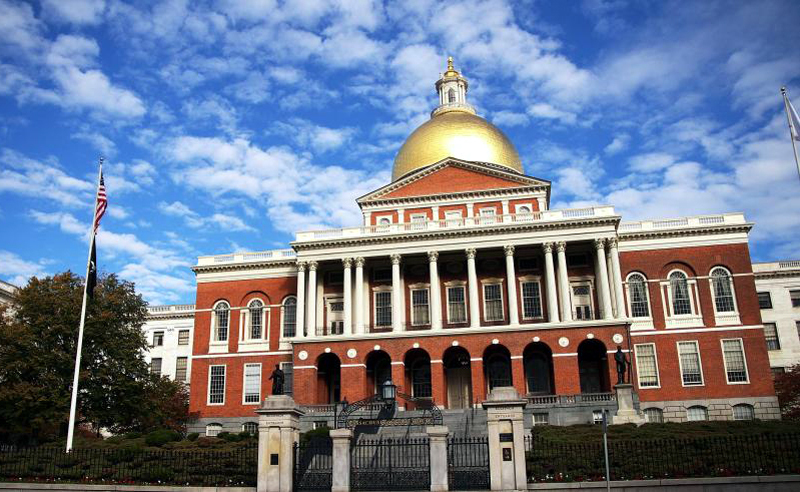 The Massachusetts House already agreed to hold a tax-free weekend when it passed its own version of the economic development bill earlier in July. The two bills still need to be reconciled, with a final version passed and signed into law before the sales 2018 Massachusetts sales tax holiday is set in stone. But with the Senate approving the amendment, and Gov. Charlie Baker already supporting a tax-free weekend, it likely to be established. When is the 2018 Massachusetts sales tax holiday? The House voted to hold a 2018 sales tax holiday weekend in Massachusetts on August 11 to 12. Bay Staters know that there’s been tax-free weekend across the commonwealth in past years, but there hasn’t been one since 2015. In June, Baker signed a law requiring one weekend in August to be deemed a sales tax holiday every year, but the law does not officially go into effect until 2019. 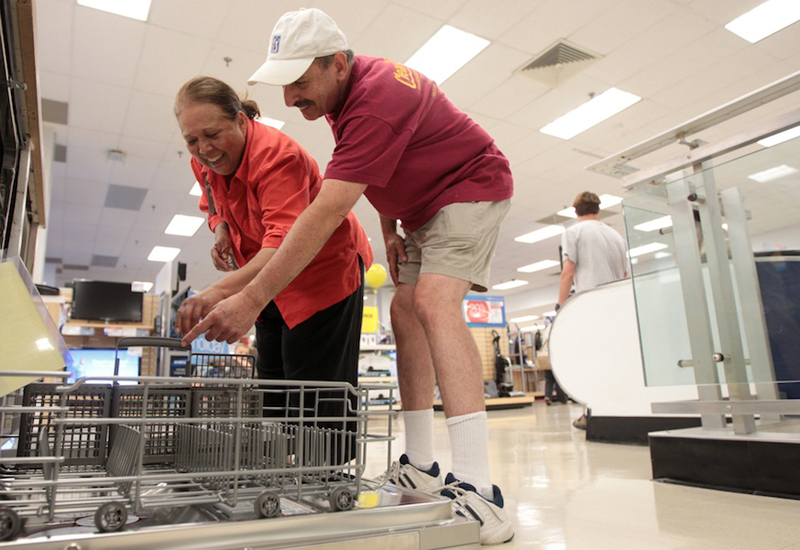 That has left it up to the state legislature to make the moves on if and when shoppers across the state will have a reprieve from the Massachusetts sales tax. Beginning next year, the legislature will not have to vote on whether or not to have a sales tax holiday in Massachusetts, but it will still have to pick the dates. Lawmakers will have to set the specific August sales tax-free weekend by June 15. What does the tax-free weekend cover? [post_ads]The Massachusetts sales tax holiday does have some stipulations. Yes, it is a two-day break from the state’s 6.25 percent sales tax, but the tax-free weekend does not cover tobacco or marijuana products, vehicles, boats, meals or items that cost more than $2,500. Tarr, a Gloucester Republican, said that the holiday would benefit families as they make their back-to-school purchases and boost retail across the state in general. “In a bill centered on economic development, it's important we take the opportunity to boost demand, give consumers some relief and support our Main Street retailers who are very important employers in each community,” he said, according to State House News Service. The Massachusetts sales tax holiday typically costs the state up to $20 million in tax revenue a year. This year, however, the state has collected more in tax revenue than it anticipated — about $1.2 billion, according to the Department of Revenue — prompting Rep. Jeffrey Roy to previously say this would be a good year for the holiday.